Dr. Okhovat, born and raised in Hamburg, Germany, moved to the United States with his wife and two children in 2001. In 1992, Dr. Okhovat completed his graduate program at Christian Albrechts University in Kiel, Germany. After receiving his DDS degree, he completed a two-year residency program at Ochsenzoll General Hospital, Department of Radiology, where he attained his PhD. He is currently a leading cosmetic dentist in Roseville, CA. Before moving to the United States, Dr. Okhovat spent four years lecturing on International Dental Implant Placement and Implant Restorative procedures. He has earned a Fellowship with the International Congress of Oral Implantologists (ICOI), a certification well beyond his dental degree. With Dr. Okhovat’s strong belief in education, he has completed countless hours of advanced training in order to personally handle his patient’s treatment goals. His experience and technical skills in the treatment of both adults and children allows him to offer patient services in general dentistry, advanced dental aesthetic restorations, endodontics, oral surgery and dental reconstruction. If you need a talented cosmetic dentist in Roseville, look no further. 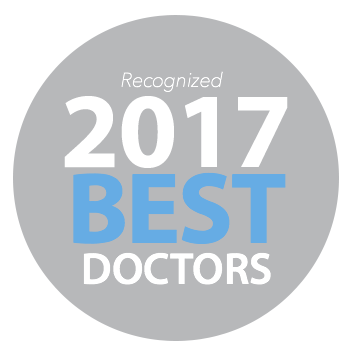 Contact Dr. Okhovat today!